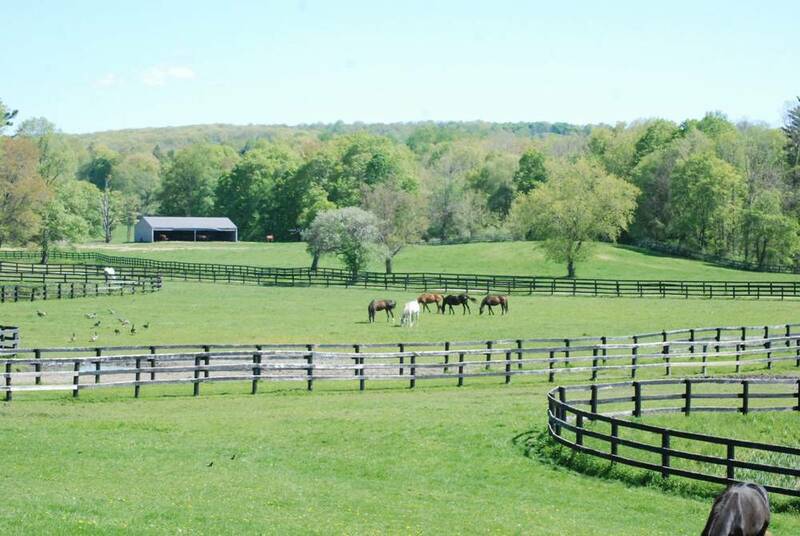 Since its inception in April 2006, Akindale Thoroughbred Rescue (ATBR) has rescued more than 100 horses directly from auction houses such as New Holland, PA, where they are destined for slaughter. Many other horses have been shipped to Akindale from national organizations such as TRF and Mid Atlantic Horse Rescue because ATBR provides safe haven for horses that can no longer race, are still in their prime, and are ready for new careers or to be companion animals. 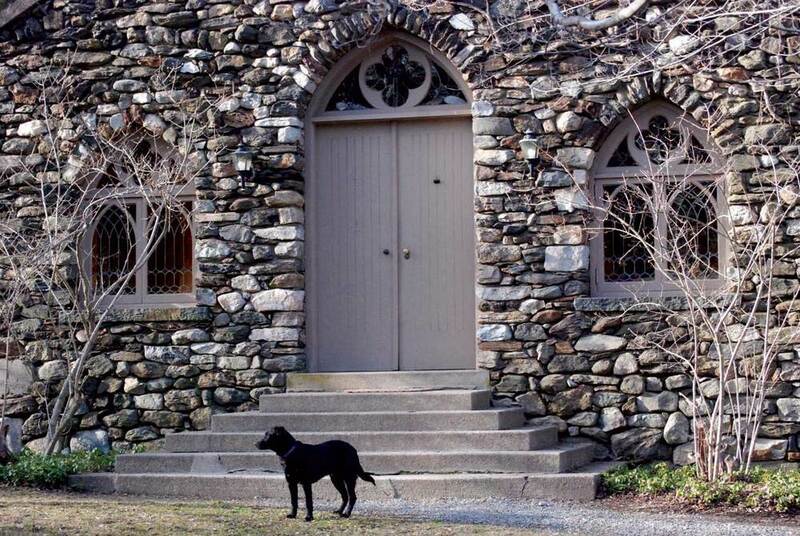 Located on 310 acres of pristine land in Pawling, NY, Akindale was founded by John Hettinger, a respected businessman and philanthropist. Mr. Hettinger had long been a leading force in the on-going battle to end horse slaughter in the United States. As a life-long thoroughbred owner and breeder, Mr. Hettinger had a vision of keeping these magnificent animals, who have given so much to so many, from a hard and cruel fate. He fought daily to have the necessary bills passed into law, making illegal the slaughter of horses as well as the inhumane transportation of horses bound for slaughter over the US borders into Canada and Mexico. His property was deeded in perpetuity, to provide for the ongoing care of these horses. Akindale is a nationally recognized name, synonymous with the cause. While in the past ATBR has made valuable contributions in saving many thoroughbreds, there are so many more still needing to be rescued. In order to fulfill its mission of “providing a safe haven for thoroughbreds no longer able to race”, the ATBR has expanded its goals. Realizing that more horses need to be responsibly adopted to private owners, so more can be taken in, they are committed to training and more aggressive communication about the adoption program. This will require skilled staff, state of the art facilities and the generosity of the community of horse lovers. Akindale Thoroughbred Rescue is committed to the rescue, rehab and retraining of Thoroughbreds no longer able to race. ATBR is also dedicated to promoting awareness of the issue of equine slaughter. Akindale Thoroughbred Rescue is a 501(c)(3) private operating foundation.